1. "The effect of CD34+ cell-containing autologous plateletrich plasma injection on pattern hair loss: a preliminary study"
2. 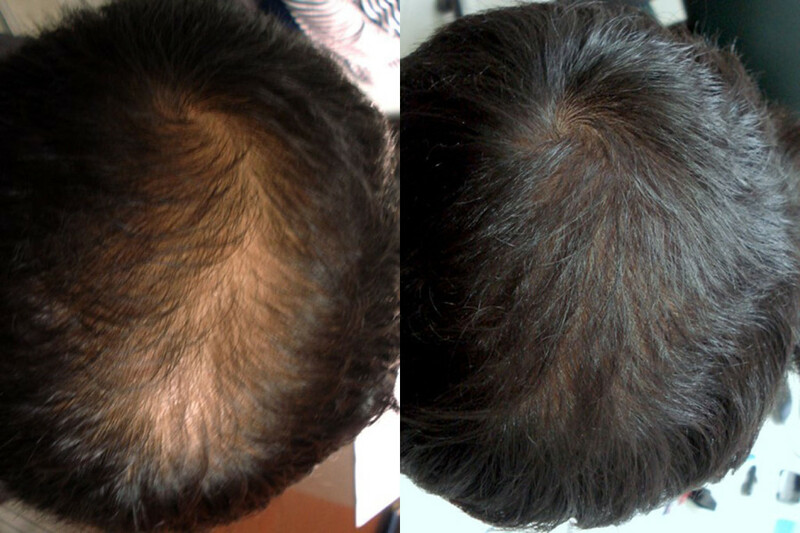 "The Effect of Platelet-Rich Plasma in Hair Regrowth: A Randomized Placebo-Controlled Trial"